Due to business growth, HealthWISE has a number of positions. HealthWISE is a value-led organisation. Our values guide our day-to-day actions, behaviours, decisions and communications to successfully deliver the best services to meet the needs of our community. HealthWISE mental health offers non-crisis mental health services. Our services are available across NSW New England North West and Darling Downs West Moreton Queensland, with our footprint currently expanding. 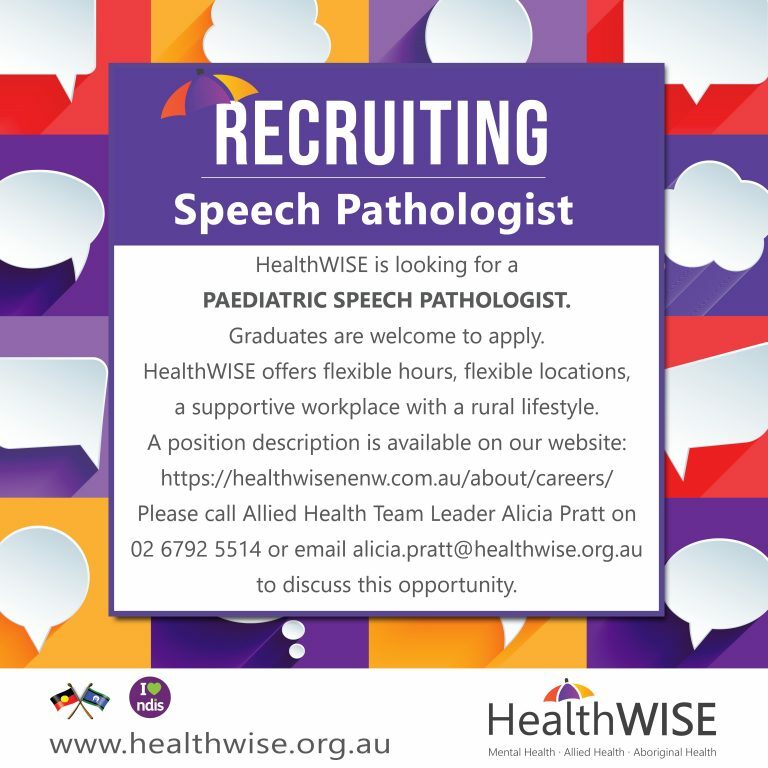 Due to business growth, HealthWISE is recruiting suitable candidates throughout our service region. We are looking for clinicians with a person-centered approach who enjoy working autonomously, but who will also contribute readily to our team. 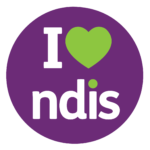 You will need to have experience and a genuine interest in mental health care in older people and will ideally be located in either Tamworth and will service Barraba, Gunnedah, Quirindi, Tamworth and Walcha aged care facilities. Flexible working hours – full time or part time, hours negotiable. This position requires experience and a genuine interest in rural mental health care, and will be located in either Narrabri or Moree, servicing rural areas. Candidate must be eligible for MBS billing. Flexible working hours – full time or part time, hours negotiable. We are inviting experienced and suitably qualified applicants to apply for the above positions, who have current AHPRA Registration or equivalent. 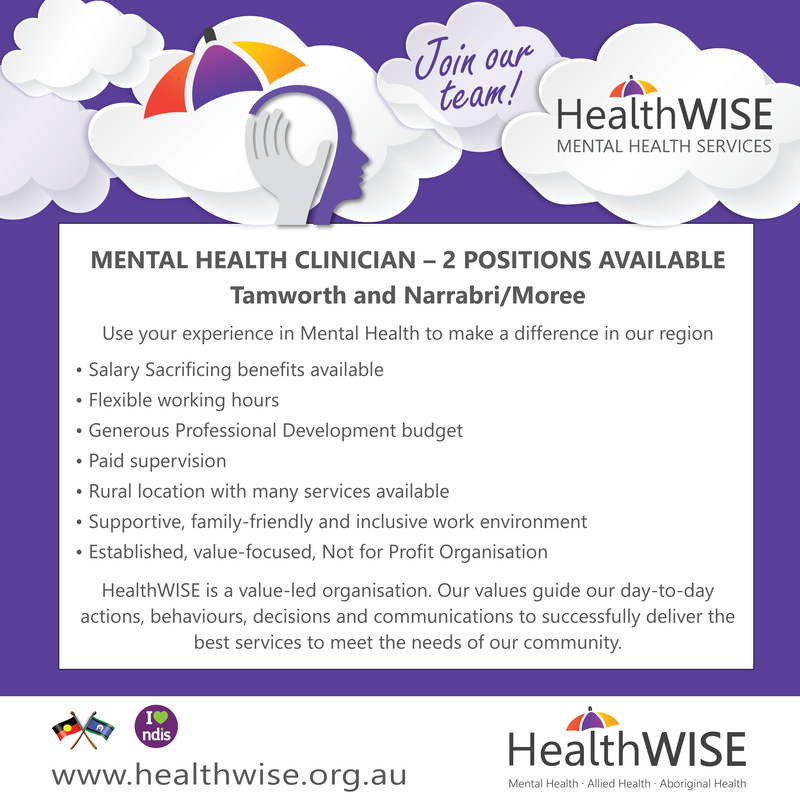 For for more information on any of the above positions, please email: mentalhealth@healthwisenenw.com.au or phone Mental Health Program Officer Lynn Hall on 02 6766 1394. HealthWISE provides a range of primary health care services across New England North West New South Wales. We are always interested in hearing from allied health and mental health professionals who may be interested in working with us.